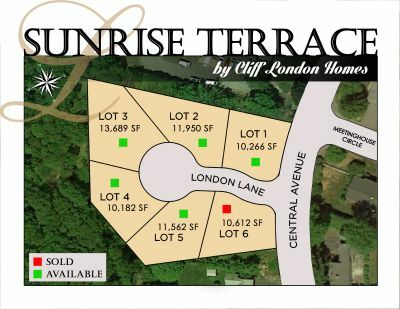 Call Cliff London at 781-444-3700 today for more information. 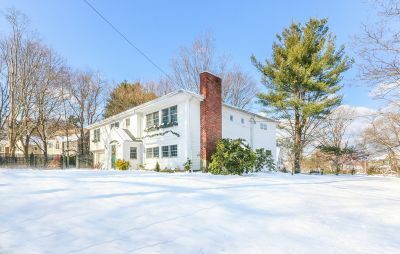 Coming Soon... Tuscan inspired home in Broadmeadow School district. 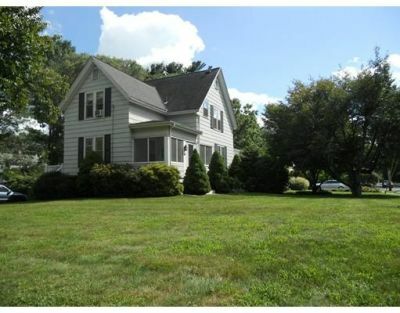 Charming Needham Center Colonial Please join me for the first OPEN HOUSE this Sunday, August 30th from 1:00 - 3:00. A new street is in progress for 2017. Sunrise Terrace will feature six new beautiful new homes. Plans and specifications are available for review.